Thus being One Stop Solutions for all your Mobile Application Development needs. We are living in the next generation of computing power and devices. People around the world can now use and access mobile devices such as IPhones, Smart-Phones, Personal Digital Assistants (PDAs) and Hand-held Computers. These devices have made the user free from the physical size of PCs and laptops. We at ItsEasy Solutions (P) Ltd. can build easy to use, scalable and user friendly Mobile Applications that act as a gateway to a brand's multiple services and offers. 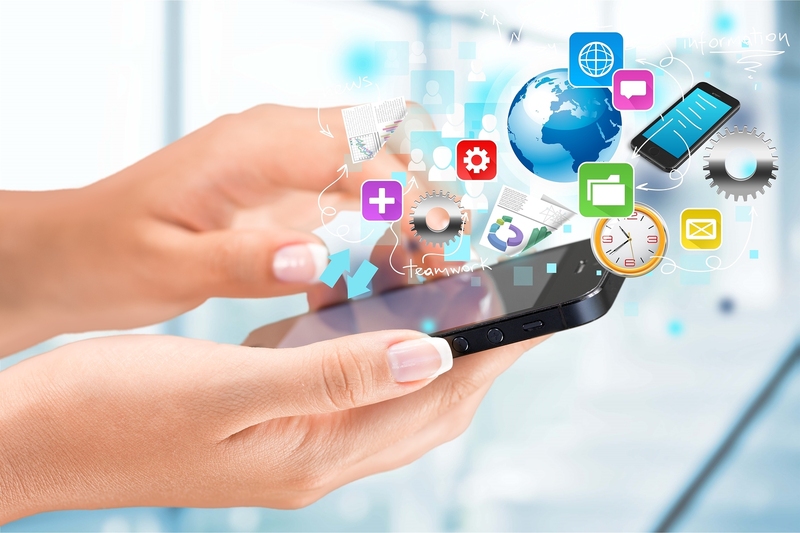 Custom mobile application with a unique touch is much needed to boost the functions and performance of the mobile devices. Keeping your day to day technical needs in mind we deliver the best Mobile Applications in the IT industry. We also provide customized solution to give speed to your Mobile Software Technology. By the use of latest technology we develop Mobile Apps. 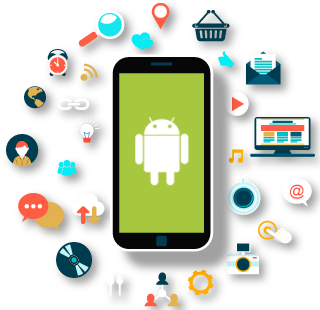 for Android platform to suite your need & requirement making mobile application quick, smart & a saver of money and time. It gives you freedom from your lethargic mobile apps & takes you into a new world of technology and speed. Empower Your Business with Technology that too in your hands.